Enjoy the natural beauty of the English countryside as you sip your favourite tea with this Reed fine bone china tea for one. 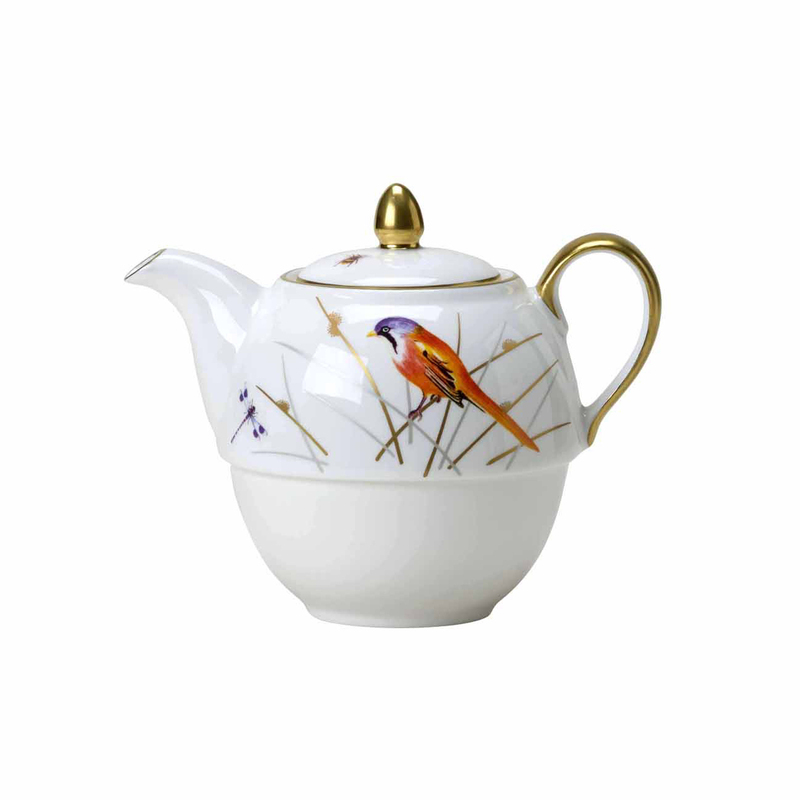 Each bone china tea for one is styled with hand-painted illustrations of iconic wetland birds by our team of craftspeople in Stoke-on-Trent. 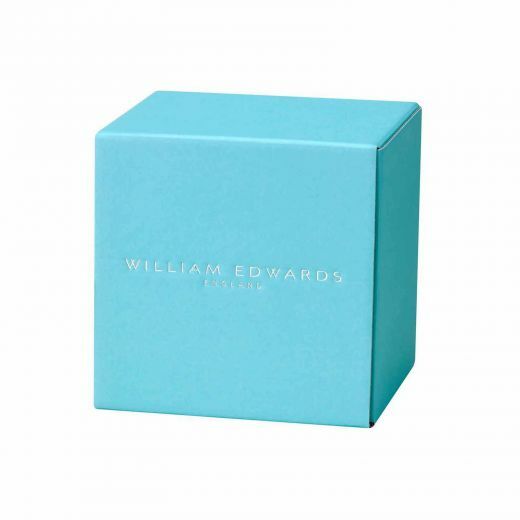 The Reed Tea for One includes a beautiful William Edwards Home gift box. Enjoy the natural beauty of the English countryside as you sip your favourite tea with this Reed fine bone china tea for one. 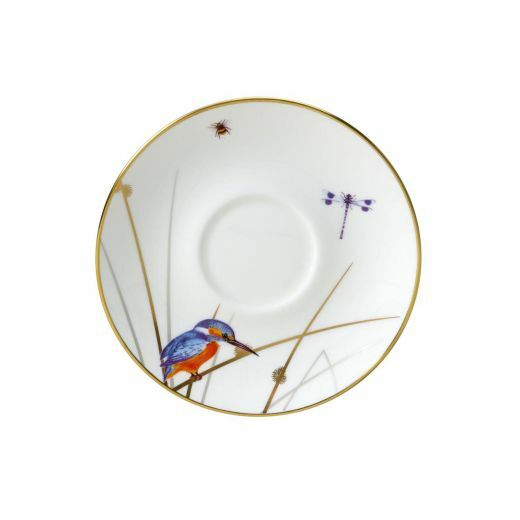 Each bone china tea for one is styled in Stoke-on-Trent with hand-painted illustrations of iconic wetland birds such as kingfishers, reed bunting and lapwings. 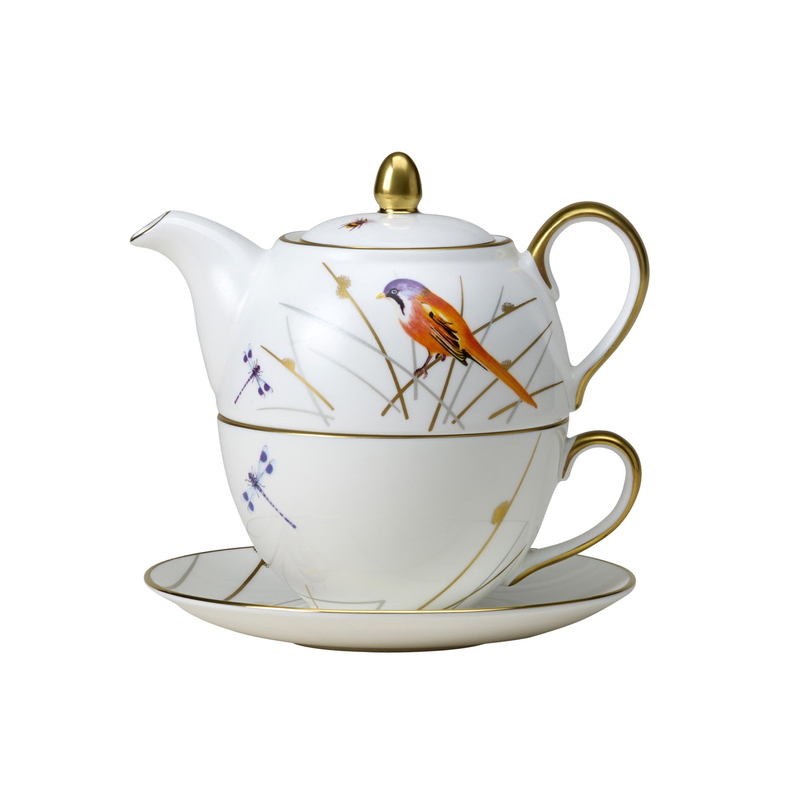 Finally, 24-carat gold edging gives this fine bone china tea for one a sense of refinement.